Here is a special quote for today. I’ll send you some photos of some of the quilts tomorrow. I gotta go download them.. 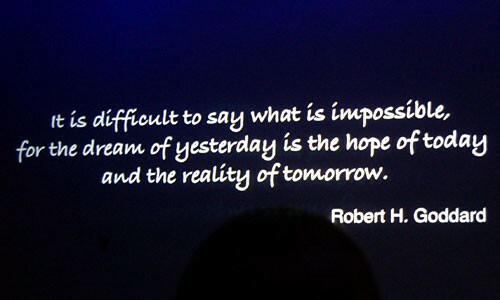 This is so true, so lets dream MORE IN 2012!! I know for sure that dreams really do come true so….. No resolutions. JUST DREAMS! What will yours be?